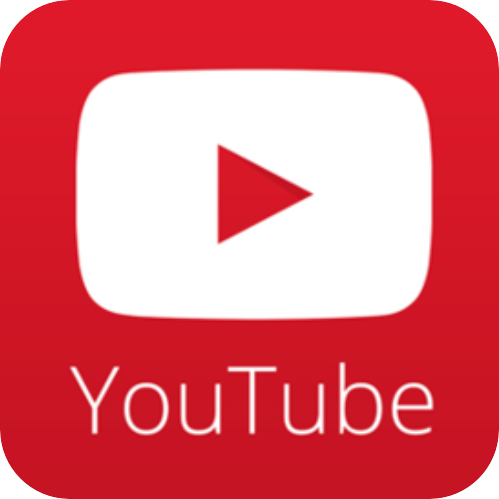 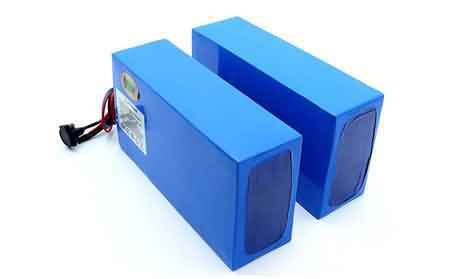 ★ Wisdom Power® Lithium Ion batteries offer an advanced energy storage solution and is a leader among lithium ion battery manufacturers. 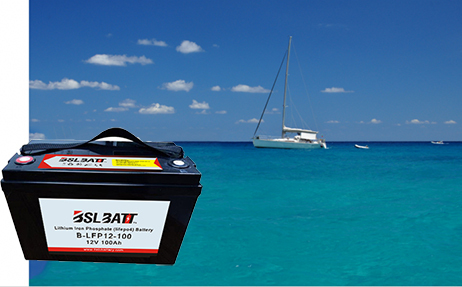 ★ Excellent float and cycle life with zero maintenance offers significant cost of ownership savings and complete peace of mind, through the safety inherent in Wisdom Power® Lithium Iron Phosphate chemistry. 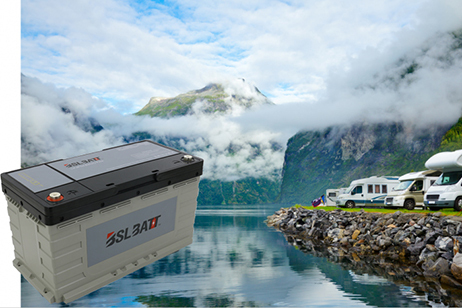 ★ BSLBATT Standard Modules are more configurable and flexible than other lithium ion battery manufacturers solutions. 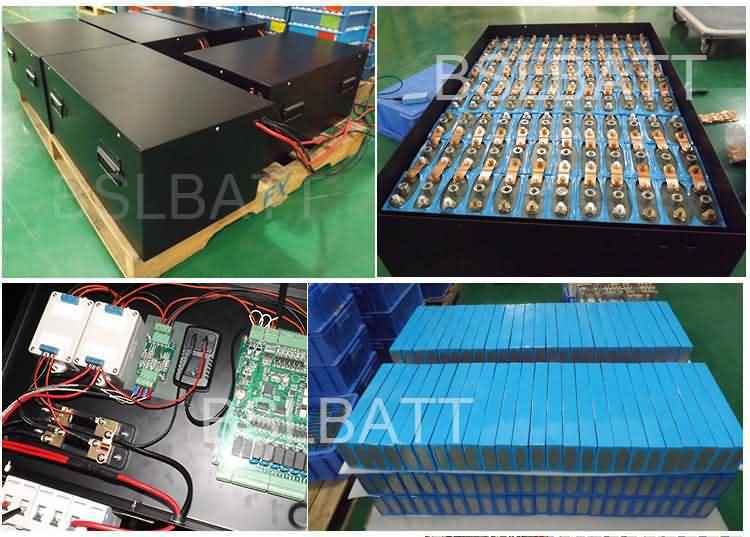 ★ The BSLBATT lithium ion battery series is a family of 12V, 18V, and 36V lithium battery modules, available in a variety of capacities, to be used as the building block of a larger energy storage system. 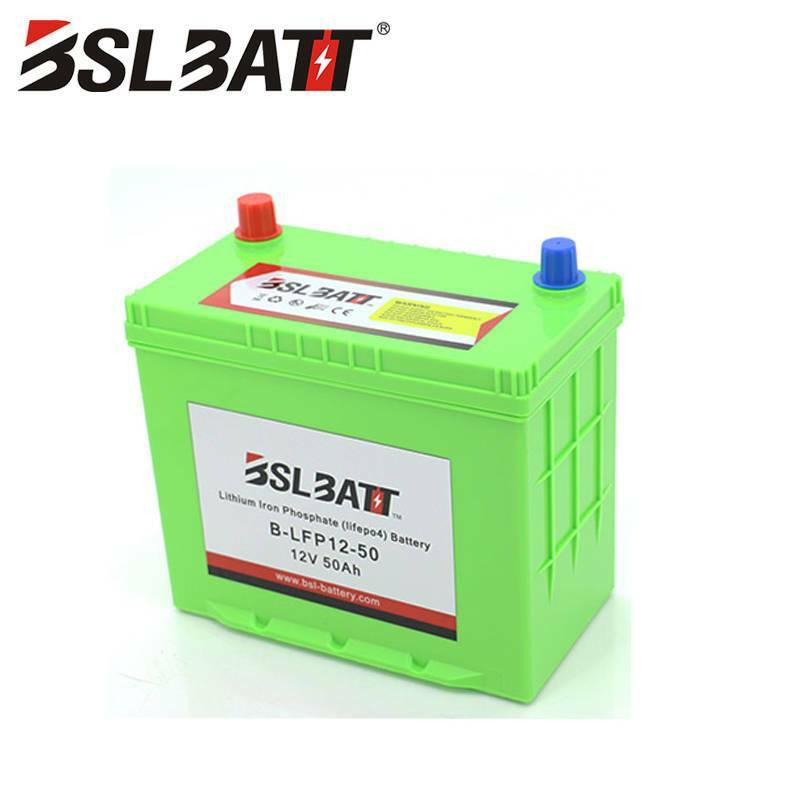 The BSLBATT modules are traditionally arranged in a multi-series/parallel configuration and not as a single battery replacement. 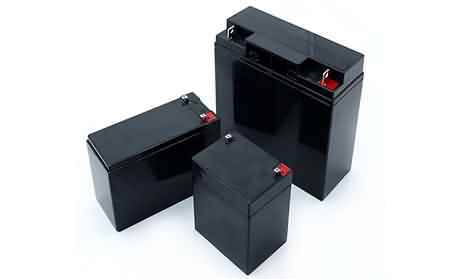 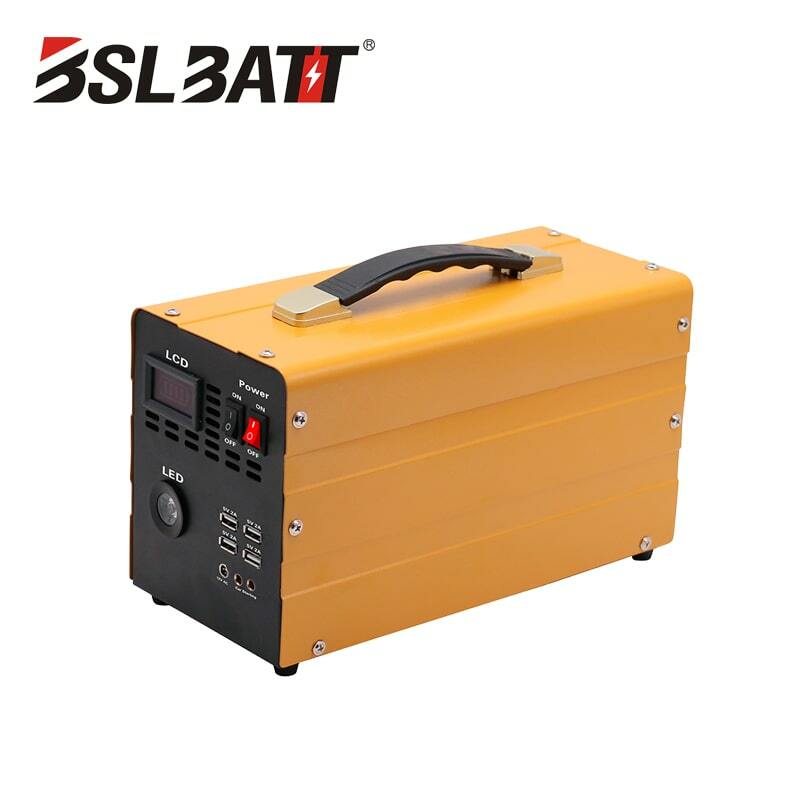 ★ BSLBATT series is a family of 12V and 24V lithium iron phosphate batteries based on the standard. 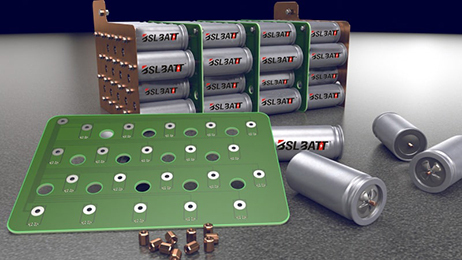 They are ‘plug-and-play’ replacement modules for lead acid applications typically requiring better run time, zero maintenance, reduced charge time and high frequency operation readiness.